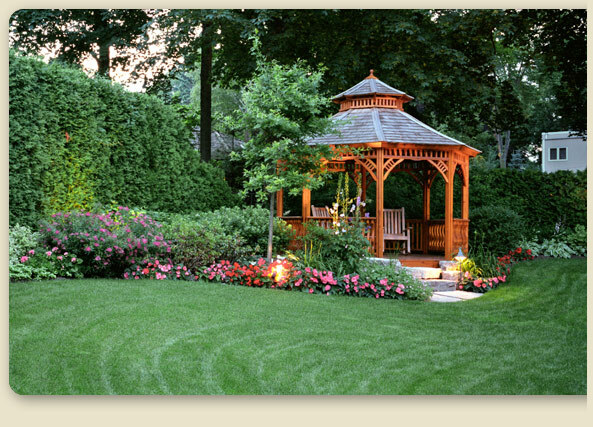 At Grand Rapids Landscape Management, we create and maintain beautiful outdoor environments. From design and concepting to construction to landscape and lawn maintenance, we help understand, create, and cultivate your vision. We serve both residential and commercial landscape and lawn maintenance clients in the greater Grand Rapids area. And when the snow comes—and it always does here in Grand Rapids—we serve commercial and residential clients with snow plowing, snow removal, salting, and de-icing services.